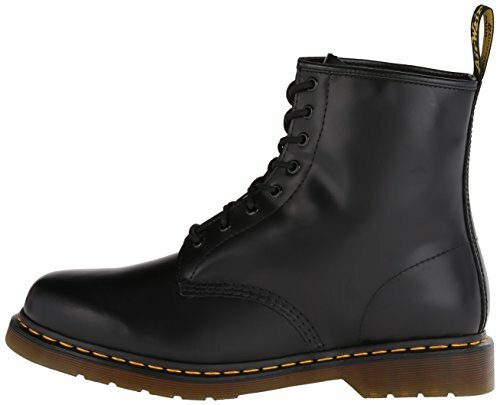 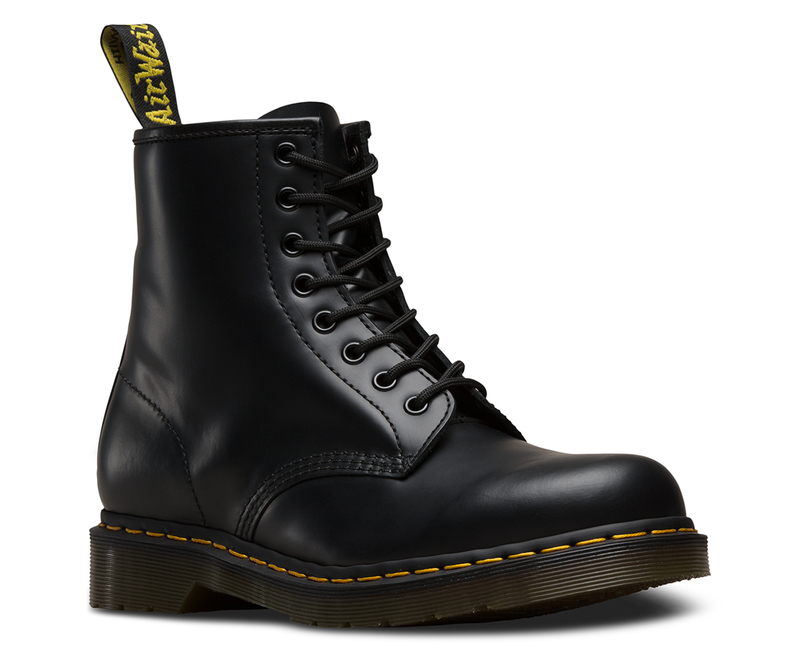 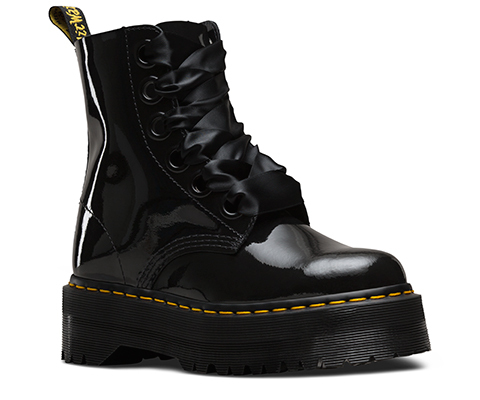 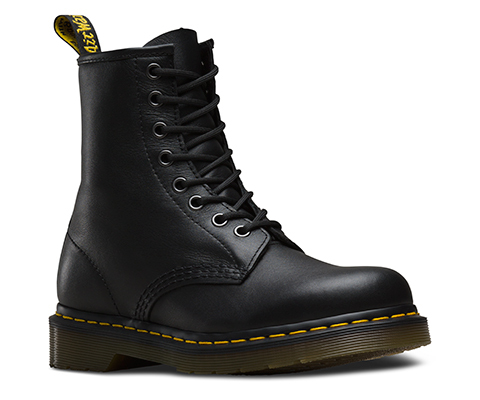 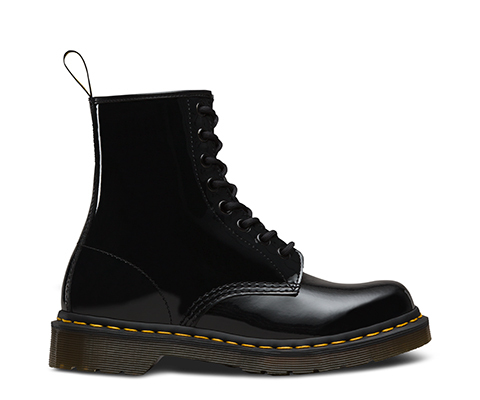 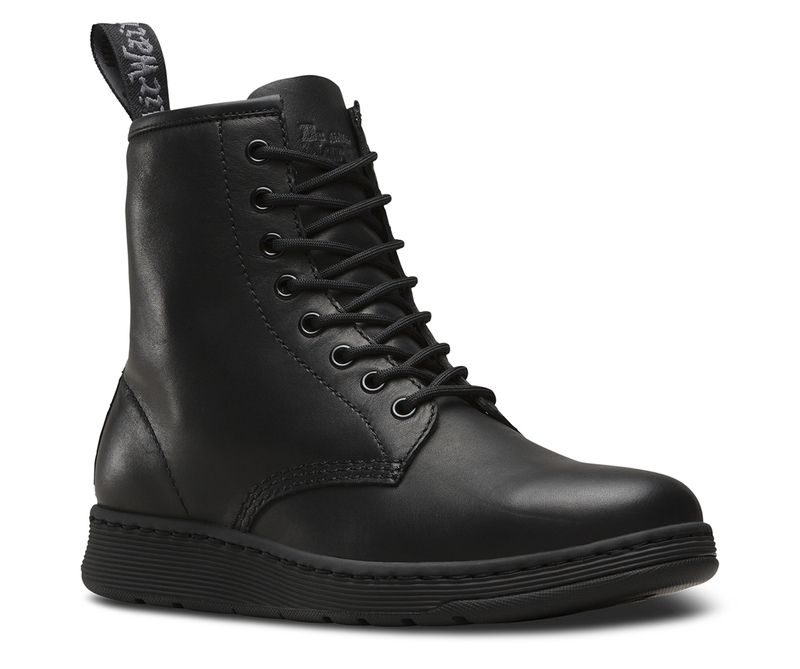 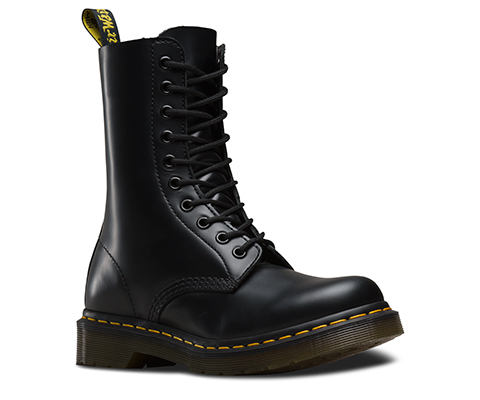 Dr Martens have created this classic 1460 boot. 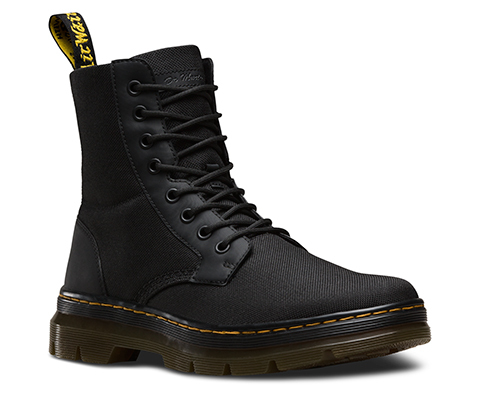 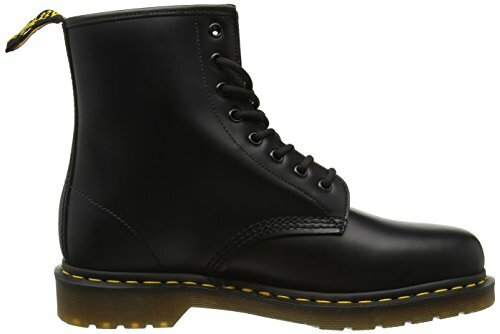 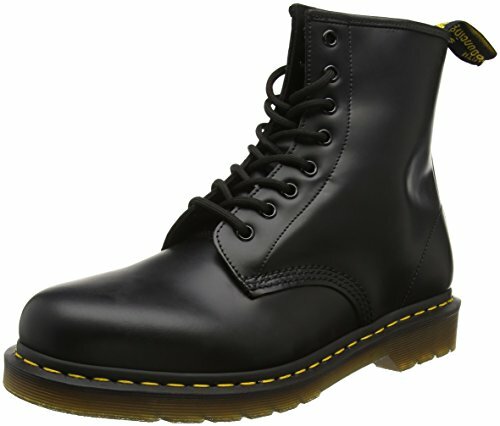 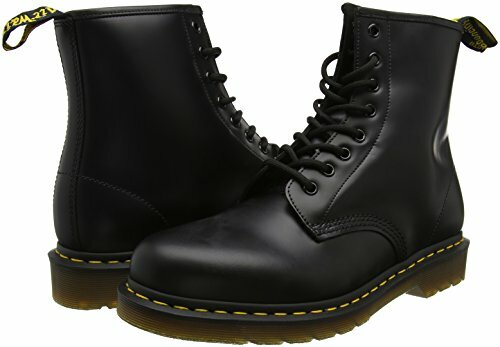 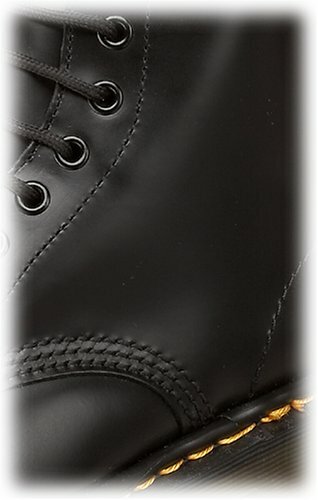 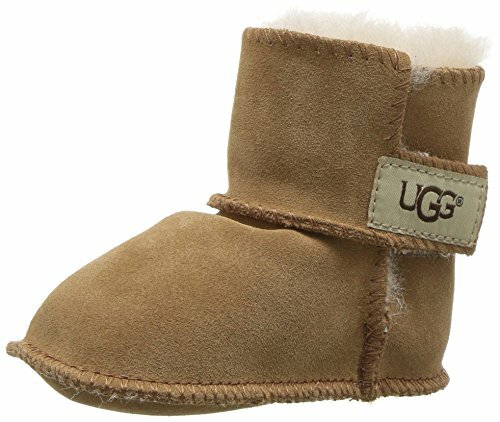 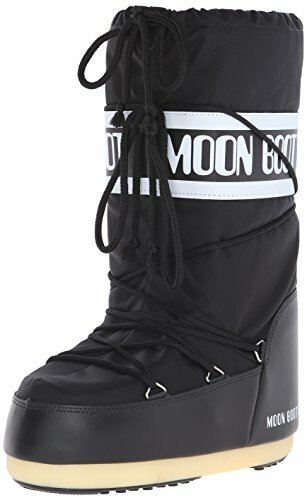 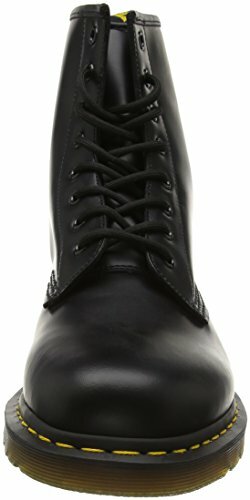 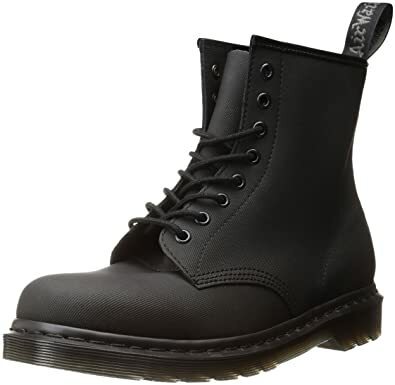 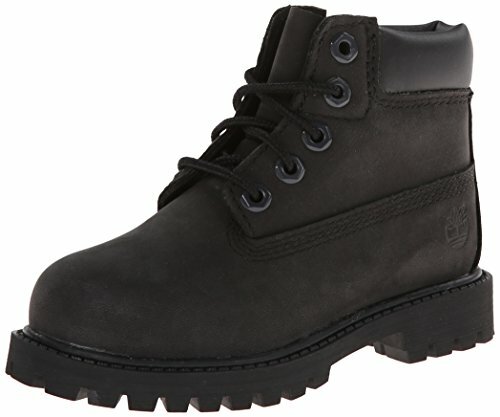 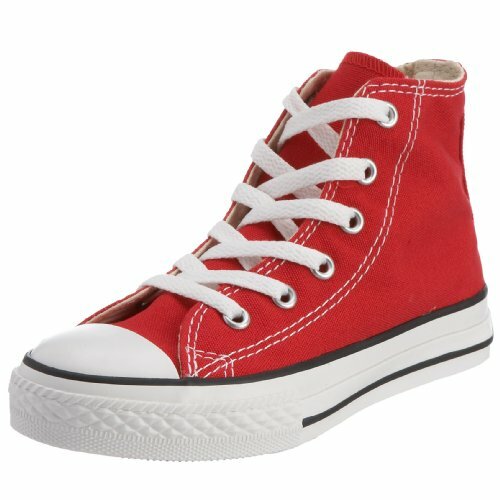 Details include an original 8 eyelet lace up climbing front, contrasting yellow seam stitching around the sole of the boot giving the boot a distinctive look, Dr Martens branding embossed on the outer of the boot and heel tab, padded foot bed adding that extra bit of comfort and durability and is finished off with a smooth leather upper. 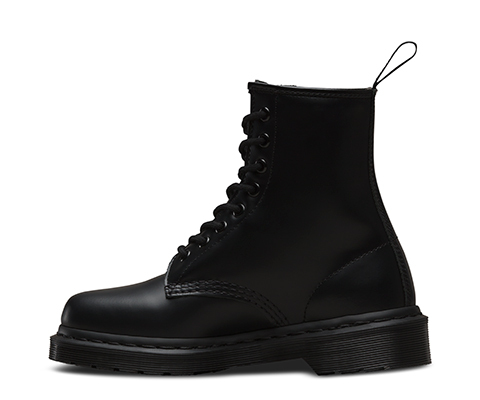 Fashion is just another way of defining yourself, the shoes and boots from Dr. Martens has come full circle, it is a blank canvas on which a generation can paint their personality.